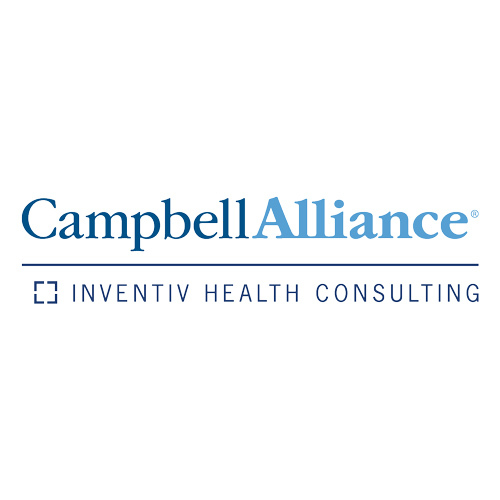 Campbell Alliance is an industry leader in biopharmaceutical and medical technology consulting—with a comprehensive, focused understanding of the business at hand. Our consultants carry with them decades of experience, from specialty biologics to multi-billion-dollar primary care franchises. They know that the right results rely on the right strategy, and our clients reap the benefits of this practical, road-tested knowledge. For you, that means the security of knowing you’ve got the right team for the challenge, and the excitement of knowing the right strategy is propelling your business forward…towards results that truly transform.